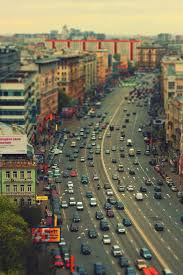 Moscow (Russian: Москва́) is the capital and most populous city of Russia, with 13.2 million residents within the city limits and 17.8 million within the urban area. 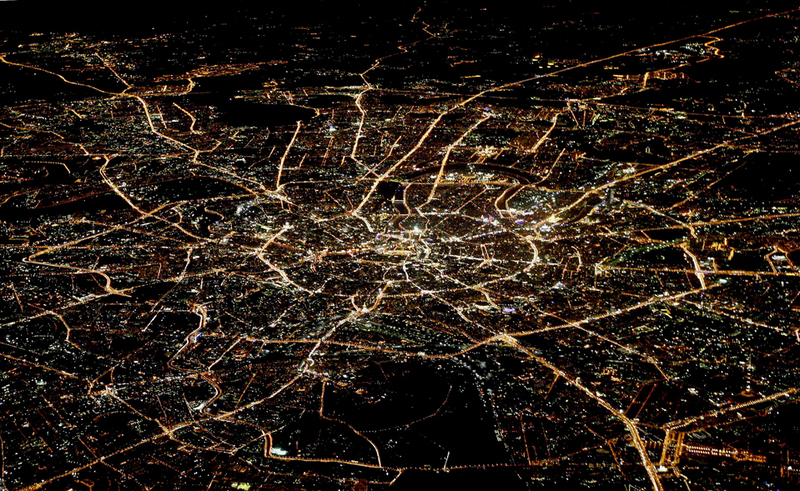 Moscow has the status of a Russian federal city. 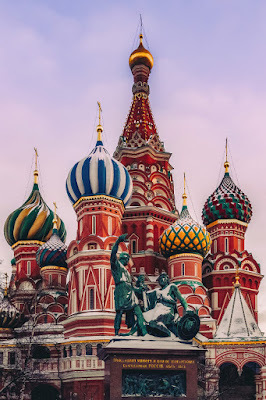 Moscow is a major political, economic, cultural, and scientific center of Russia and Eastern Europe, as well as the largest city entirely on the European continent. 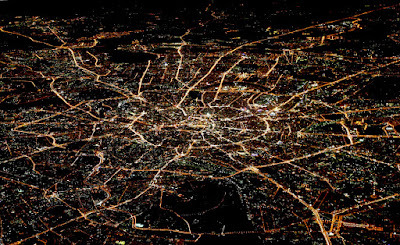 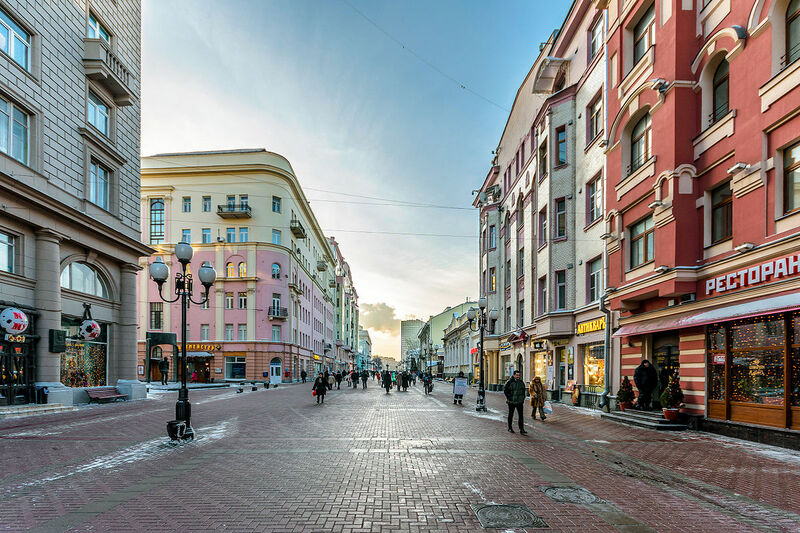 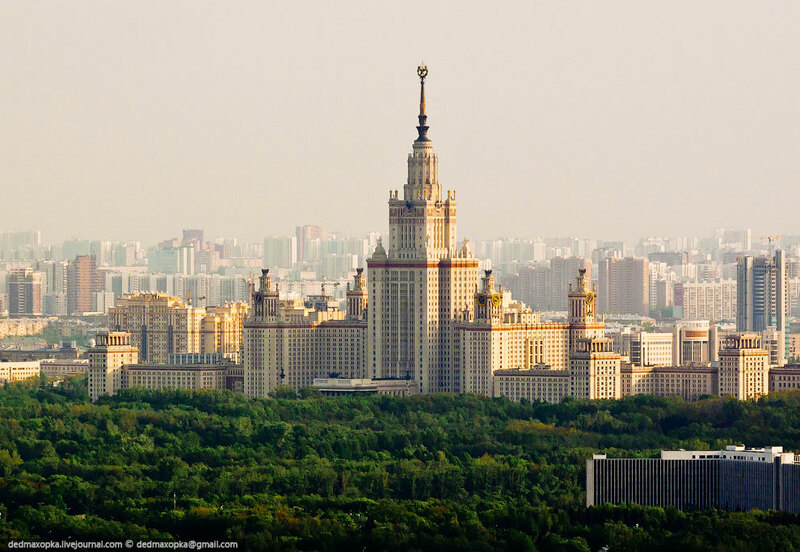 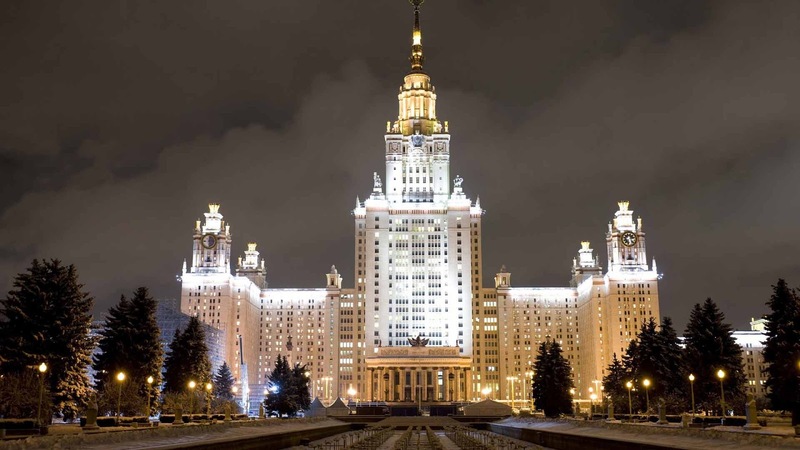 By broader definitions Moscow is among the world's largest cities, being the 14th largest metro area, the 18th largest agglomeration, the 15th largest urban area, and the 11th largest by population within city limits worldwide. 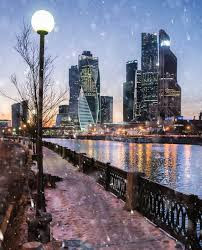 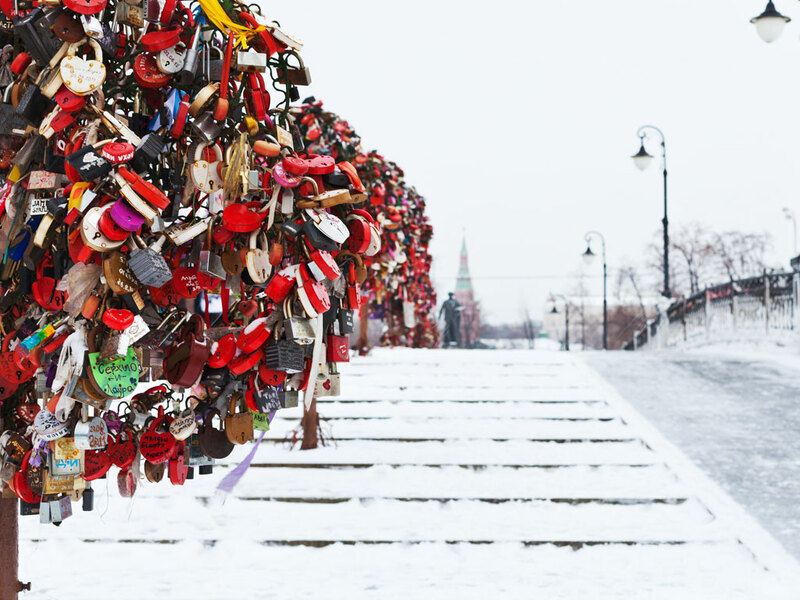 Moscow is the northernmost and coldest megacity and metropolis on Earth. It is home to the Ostankino Tower, the tallest free standing structure in Europe; the Federation Tower, the tallest skyscraper in Europe; and the Moscow International Business Center. 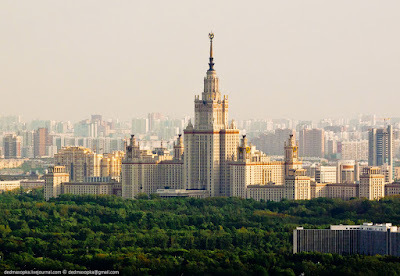 By its territorial expansion on July 1, 2012 southwest into the Moscow Oblast, the area of the capital more than doubled, going from 1,091 to 2,511 square kilometers (421 to 970 sq mi), and it gained an additional population of 233,000 people. 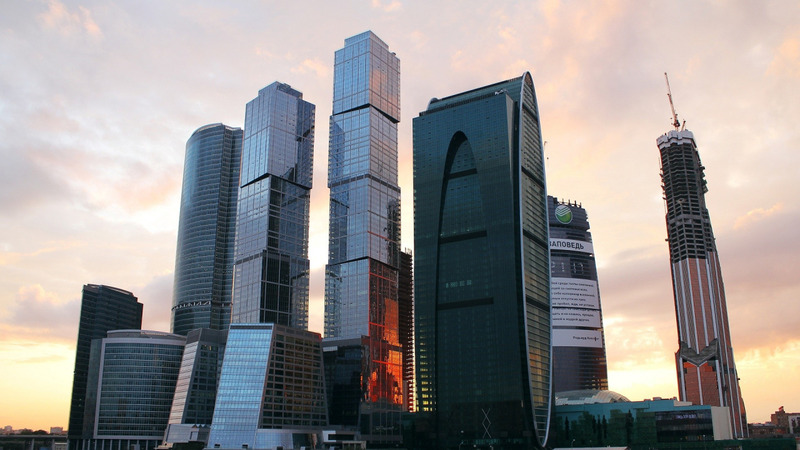 Moscow is situated on the Moskva River in the Central Federal District of European Russia, making it the world's most populated inland city. The city is well known for its architecture, particularly its historic buildings such as Saint Basil's Cathedral with its brightly colored domes. 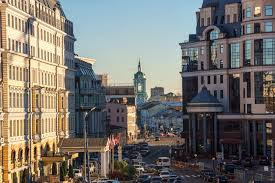 With over 40 percent of its territory covered by greenery, it is one of the greenest capitals and major cities in Europe and the world, having the largest forest in an urban area within its borders—more than any other major city—even before its expansion in 2012. 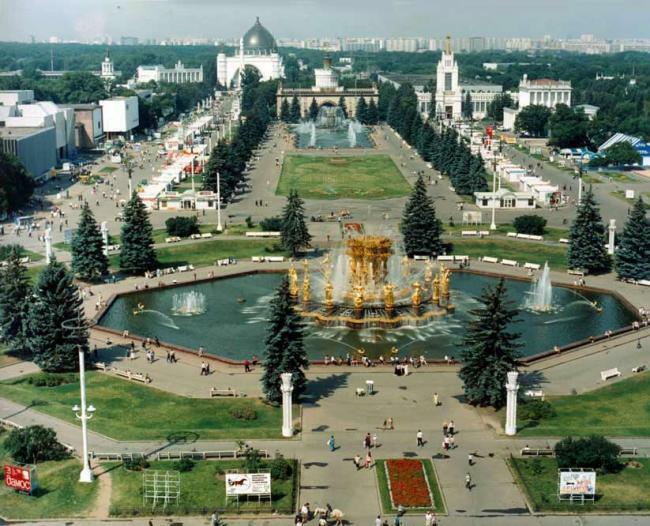 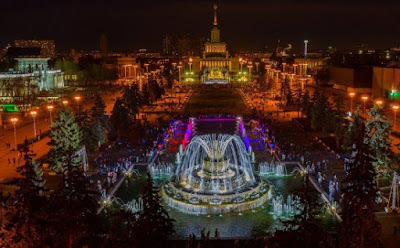 The city has served as the capital of a progression of states, from the medieval Grand Duchy of Moscow and the subsequent Tsardom of Russia to the Russian Empire to the Soviet Union and the contemporary Russian Federation. 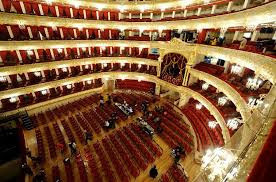 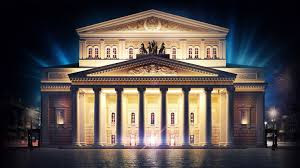 Moscow is considered the center of Russian culture, having served as the home of Russian artists, scientists and sports figures and because of the presence of museums, academic and political institutions and theaters. Moscow is the seat of power of the Government of Russia, being the site of the Moscow Kremlin, a medieval city-fortress that is today the residence for work of the President of Russia. 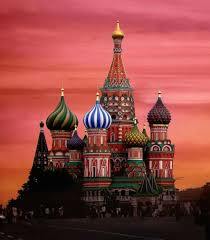 The Moscow Kremlin and Red Square are also one of several World Heritage Sites in the city. 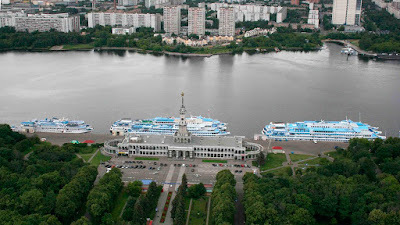 Both chambers of the Russian parliament (the State Duma and the Federation Council) also sit in the city.